The huge step forward in anti-wrinkle treatments everybody’s talking about. Plasma- Fibroblasting is a new non-invasive, non-surgical eye lifting, wrinkle reducing, skin tightening procedure. The treatment helps to shrink excess skin and it is a fantastic treatment to dramatically reduce hooded eyes. 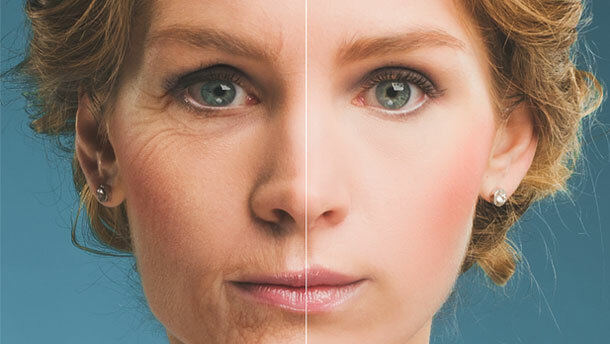 This procedure is a huge step forward in anti-wrinkle treatments. The skin around the chosen area is instantly tightened and you are left with a more rejuvenated and youthful look. The treatment works by shortening and shrinking the skin fibres instantly through a plasma flash. This flash from a hand held device evaporates superficially on the skin at a tiny point and the skin shrinks around the targeted area. Further points are placed in a grid pattern across the skins surface, pulling the skin tighter without having to undergo surgery. Some clients can gain an instant rejuvenated look while others may need a few treatments. Anesthetic Cream is used to help minimise discomfort. *Terms & conditions apply. Offers ends 31st May 2018. Is There a Hassle-Free Way to Save Money on Your Mortgage?